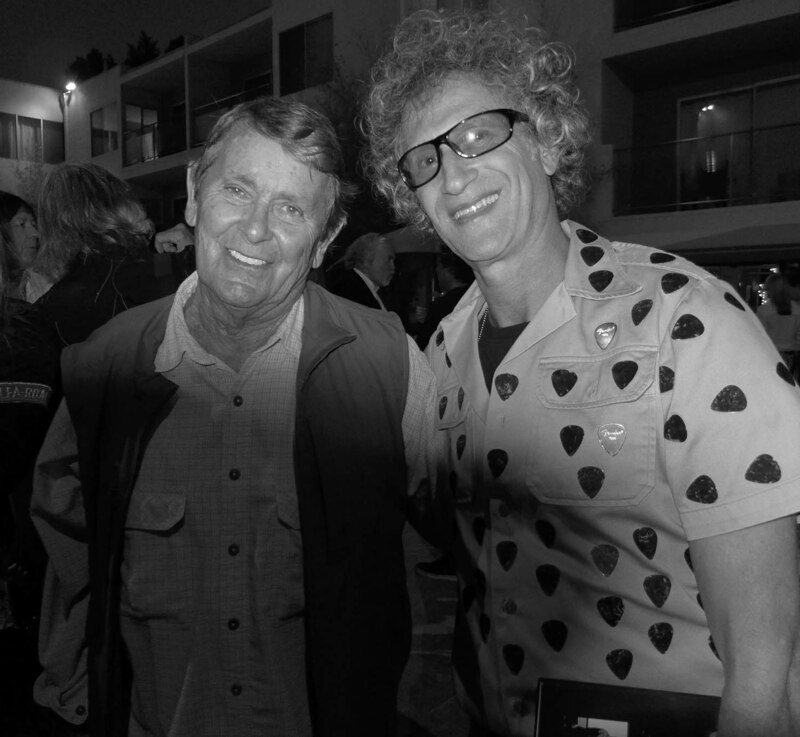 West Hollywood(Perfect Music Today)6/26/16/–In 1965 documentary film maker D.A. 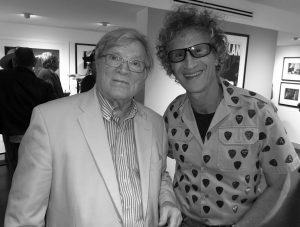 Pennebaker followed Bob Dylan on tour and made one of the greatest if not the greatest Rock N Roll documentary ever—Dont Look Back. 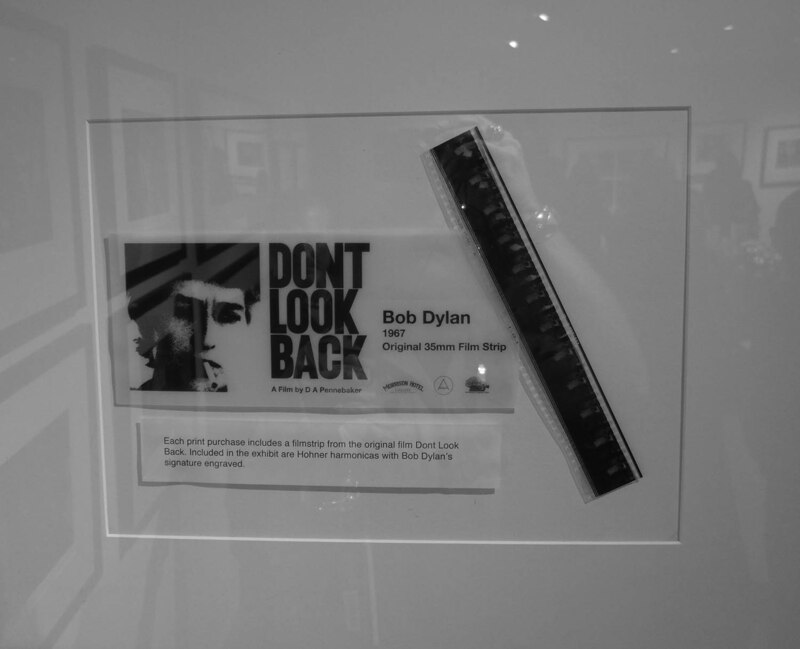 Now 50 years later Pennebaker has made a series of signed limited edition prints which have been printed directly from the original film shot to make Dont Look Back. 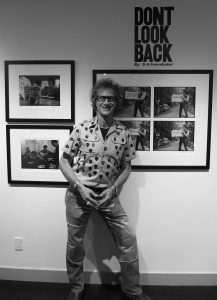 Opening night at the Morrison Hotel Gallery was amazing. Among the celebrities present were Jimmy Page of Led Zeppelin on the very day he won the Stairway to Heaven lawsuit, Michael Bolton, Bobby Neuwirth the great songwriter and close friend of Dylan, and 100s of fans of Dylan, Music, Film, and Photography. 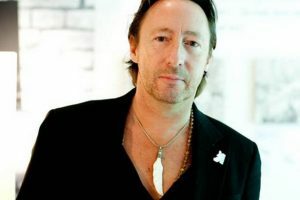 I also had a chance to visit with Julian Lennon. 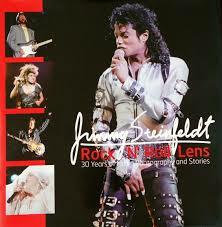 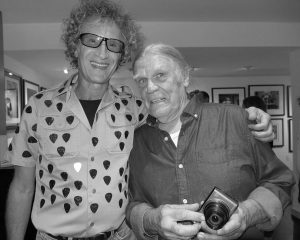 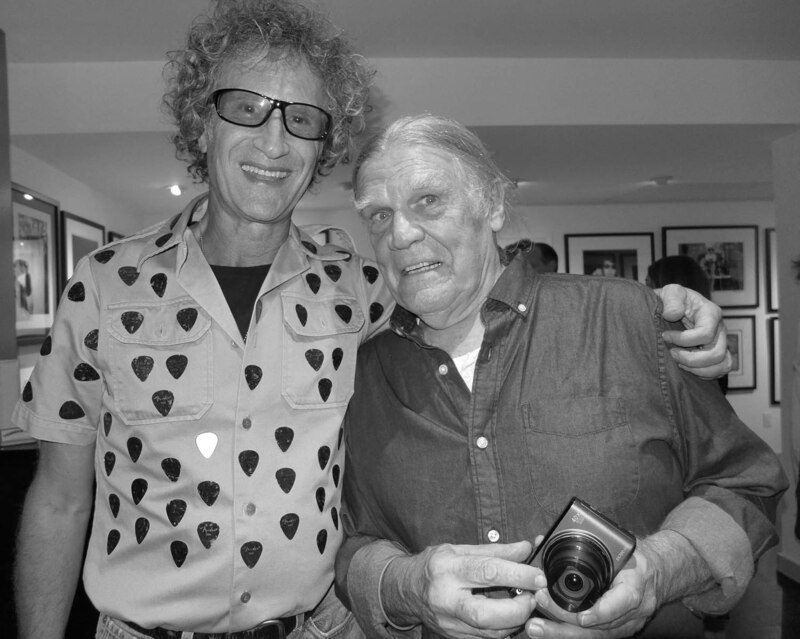 I previously reviewed his photography exhibit at the Morrison Hotel Gallery. Julian continues to do great work with his White Feather Foundation which benefits environmental and humanitarian causes.